This is my favourite dressing recipe. The stand-by that I always turn to when I’m tired, and have little energy, and need something comforting and familiar. Like an old friend at the end of a long day. 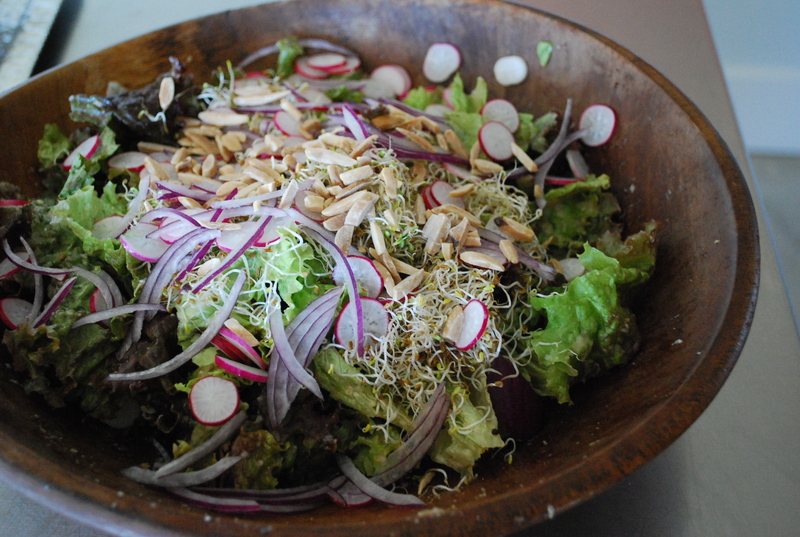 Add it to a spring salad with red onion, sprouts, toasted almonds, and sliced radishes.